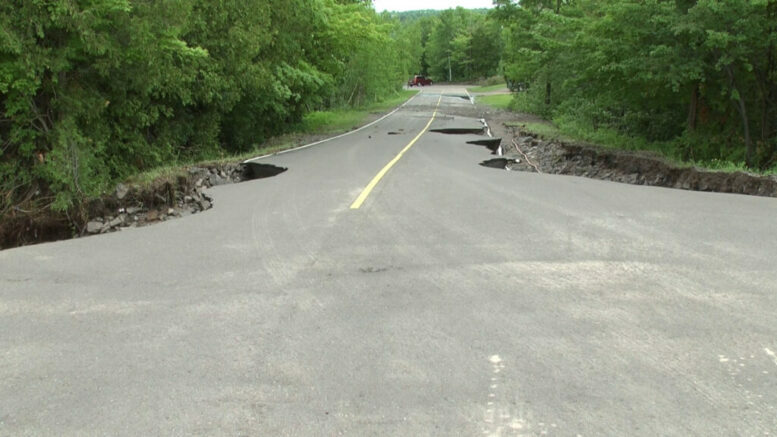 UPPER PENINSULA — On Tuesday, the US Department of Transportation issued a $19.2 million grant to assist in the repairs of roads and bridges damaged in the Father’s Day flood in Houghton last year. The Western UP dealt with serious infrastructural damage during the initial flooding, and the proceeding weather that followed. Several bridge and culvert washouts resulted in state and local Federal-aid routes being destroyed. 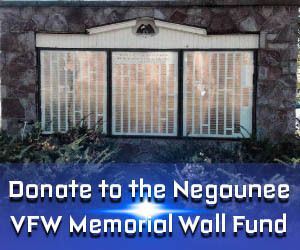 That $19.2 million grant was part of $20 million that was designated for the State of Michigan.